I'm taking a Bible Study by Beth Moore called Children of the Day. It's a really great study so far. I love a study where I learn a lot but I'm also challenged to grow as a person. I haven't been able to make myself do any of the homework (yet!). I know I would get a lot more out of it if I could catch up. I can blame it on lack of focused time but we all know that's just an excuse so I won't go there. Anyway, this week stood out to me because I was just having a conversation with a couple of different people on this very topic (more or less anyway). With these people, we were discussing the difficulty in making friends as an adult. Over the years, I've watched myself put up a wall between myself and others. I say I've done this to protect myself from getting hurt. In the Bible study, Beth Moore touched on this very topic. She said that by putting ourselves out there, we become very vulnerable. Vulnerable to getting hurt or that our efforts will be in vain. So, many times, we just choose not to make the effort to save ourselves the trouble or the pain. No wonder I have a hard time making friends. I don't try hard enough. I have this fear of being hurt and the fear that my feelings will not be reciprocated. I've said "I just care about others more than they do me". What a sorry excuse! The enemy (Satan, of course) does everything he can to keep us from being vulnerable and from investing in our relationships because he knows that not only will we become stronger but we can help build others up as well. He doesn't want that! He wants that pain that we've experienced in the past to be a hindrance and to squash us like a bug to keep us from getting back up, dusting ourselves off and trying again. 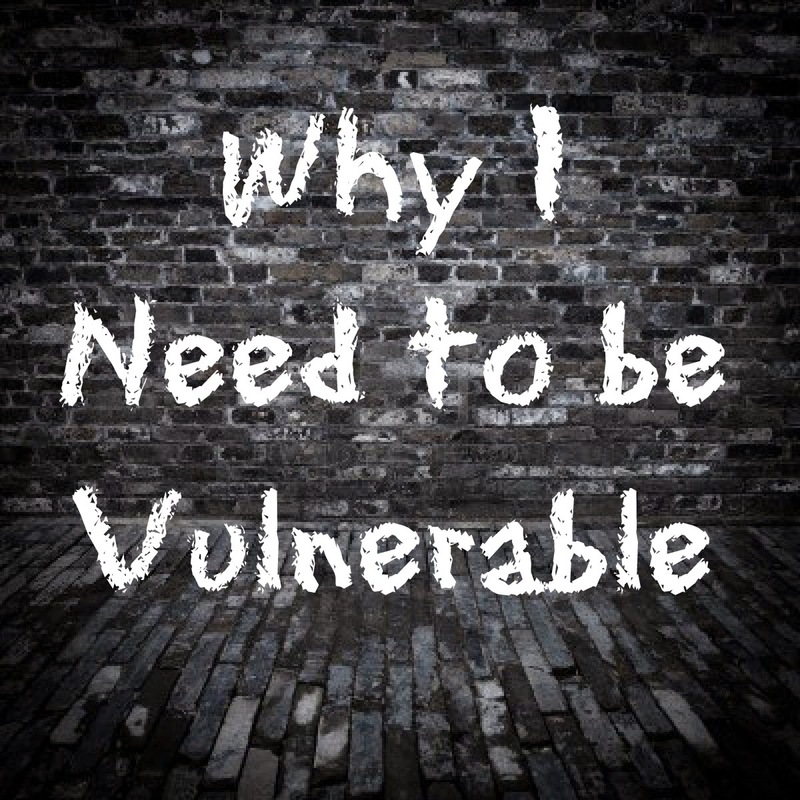 Vulnerability also makes our need for control to kick in. This is just a natural reaction to feeling vulnerable. However, we have to realize that we have no control over the way things are going to happen.... only God does! So, this feeling I have that I care more than someone cares for me... I need to grab myself by the shoulders and shake saying "It doesn't matter! Do it anyway!" 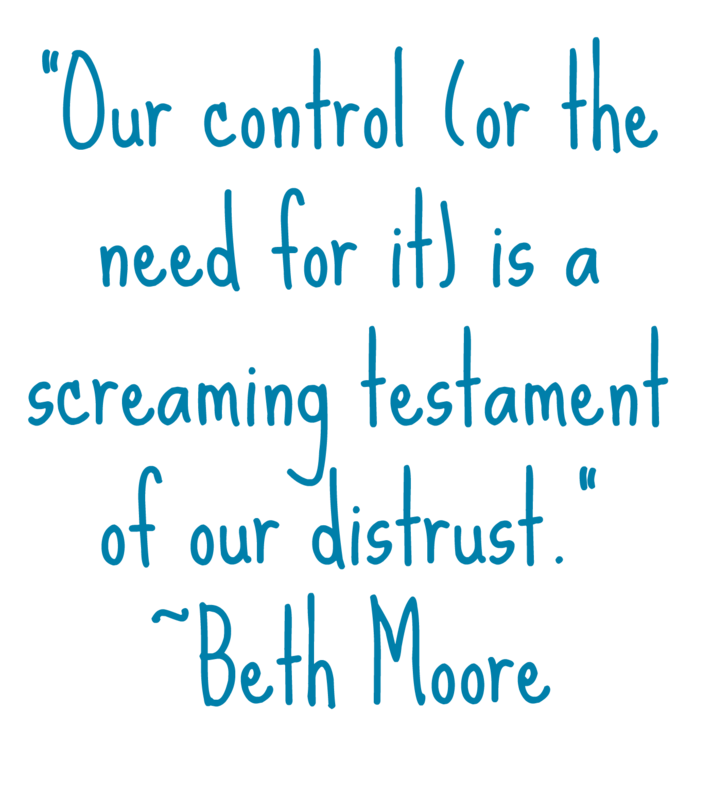 "Our control (or need for it) is a screaming testament of our distrust" (Beth Moore). Ouch! If that isn't a kick in the pants, I don't know what is. This was a huge red flag for me personally. I have always felt like I've relinquished control over my finances... although I do have to remind myself to do it over and over when I start to stress. However, I don't think I've ever given up control over my friendships. Imagine the blessings I've missed out on (for myself and for others) because I've been too afraid to put myself out there and invest myself in others. I definitely need to work on this. Satan wants to take our faith more than anything else. It's time I allow myself to be vulnerable when it comes to pouring myself into others and just being myself period. I do find it very difficult to make friends these days and I'm hoping to change that, however, I do have some friends that I am extremely grateful for. They have hung with me through good times and bad and I wouldn't trade them for the world. So... tell me. How do you invest yourself in others? How do you put yourself out there? 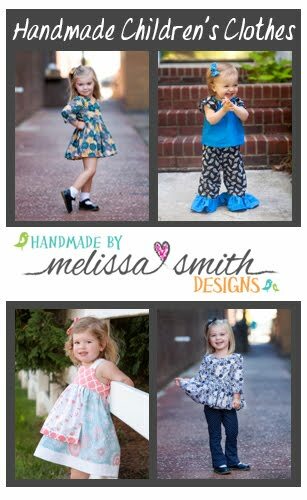 How do you, as an adult and also as a parent, make new friends? How do you relinquish control and allow yourself to be vulnerable? What are you afraid of? It is scary to put yourself out there and make new friends. Are you doing the Bible study with a group? Perhaps you'll make new friends there! Yes, it is a women's Bible study group at my church. I'm trying to step outside of my bubble though so I'm hoping to find other groups also. I think that making friends is hard at any age but especially as an adult. I was in a place a few years ago where I just prayed and prayed for new friends (I had moved to a new town and didn't know many people) and God led me to start my blog and since then I have met soooo many good friends, most of which I have met in person and I talk to every single day!!! 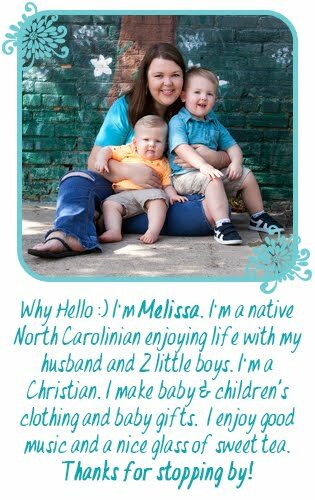 Melissa with this post alone you showed vulnerability and transparency. That's huge alone! I like Pascha am really outgoing and can make friends, BUT have found that I still have major trouble with being completely vulnerable. I can befriend almost anyone, but when it is time to completely let them "in" I freeze up a bit. This was very evident for me recently as I began a new relationship with my now boyfriend. Fear gripped me so badly that I wanted to try and control every outcome. Thank you for this post it makes me want to evaluate and dig deeper in becoming vulnerable but yet trust God even the more that through every experience I can share as well as receive His love and grace through relationships. I have a very hard time with this too. As a child I was always bigger than all of the other kids. I am 6'0 which is tall for a woman, and they shied away from me because of it. Now as an adult I am very friendly and find that I make acquaintances very easily but they almost never become friends. That is mostly my fault. I just never trust anyone to not judge me. I think the best way to try and make friends is to jump in head first. If you get hurt you need to remember it is on them not a reflection of you.